BC Camplight chats to Getintothis to talk about deportation, arguments with Sky, hangover cures and how he fucked over ‘the biggest prick’ Don McLean. BC Camplight, or Brian Christinzio to his friends, released new album Deportation Blues in August this year. The album deals with Christinzio being deported from the UK just two days after his previous album How to Die in the North was released. Christinzio describes this period of his life as being like ‘living in a constant panic attack’. 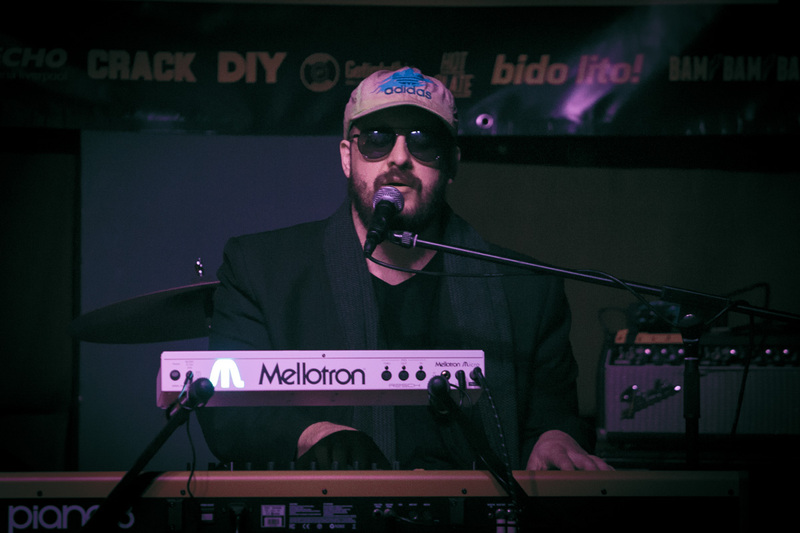 After 18 months of effort, Christinzio managed to secure Italian citizenship and be allowed back into Europe to continue working with his band. Recording at Liverpool’s Whitewood studios, Christinzio worked on Deportation Blues in a dark, windowless room with the lights deliberately turned off. As a result, the album was full of Christinzio‘s trademark lyrical examination of his own life and showcases his ability to turn a critical spotlight on what he sees as his own shortcomings. 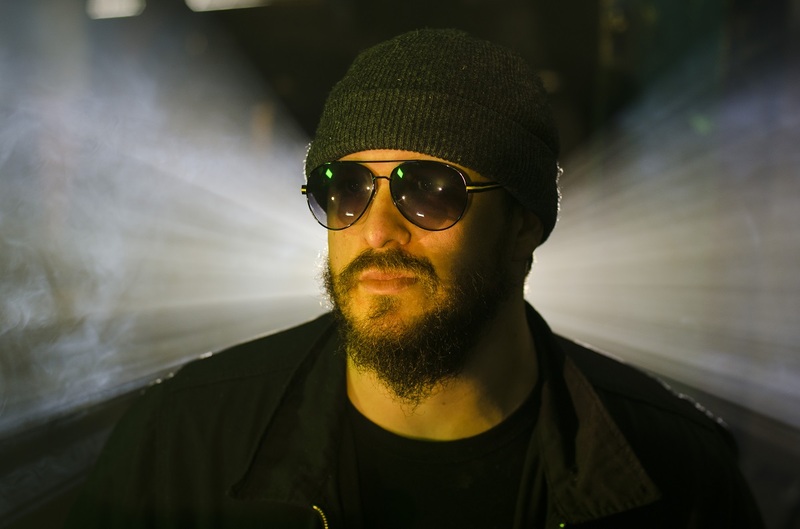 Getintothis chatted with Christinzio ahead of his Liverpool Hangar 34 date with Phosphorescent on Friday – what followed was a brilliant and illuminating chat with one of the most intriguing and open musicians currently operating. Full details on Friday’s show here. 3. How is that working out? 4. What is the last album you listened to? 5. What inspires you to make music? 6. Do you have any pre-gig superstitions? 8. When was the last time you were drunk? 9. What’s your hangover remedy? 11. When were you last told off? 12. Who is the nicest ‘celebrity’ you’ve met? ‘I try not to meet celebrities. I will tell you who the biggest prick was though. Don Mclean. You know…American Pie. I opened up for him for some reason in about 2007. I got done my set and went back to my dressing room. For some reason, Donny was in there with all his band and groupies – 58-year-old women. 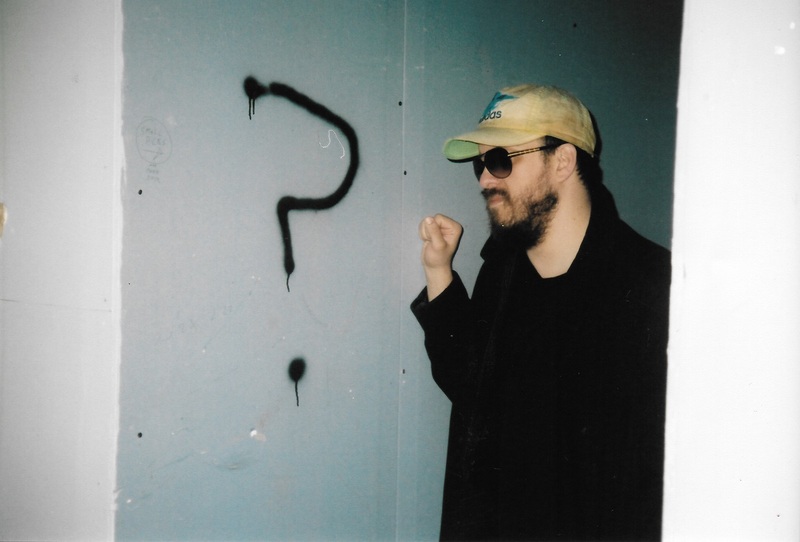 *This article was amended on October 22 following the announcement of a change in venue of BC Camplight‘s show with Phosphorescent on Friday October 26. The event, originally scheduled to take place at Grand Central Hall, will now take place at Hangar 34 on Greenland Street in Liverpool’s Baltic Triangle.